+$Restore a sense of safety to your web browsing with VPN Unlimited. +$VPNs are essential tools when it comes to privacy and security. When you browse the web, your information can be collected by just about anyone. To keep that from happening, just use VPN Unlimited. 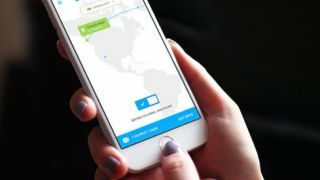 This VPN allows you to route your information through an encrypted connection to a remote server that protects your data and keeps it safe as you go about your online business. +$Block out advertisers, ISPs, hackers – and do away with geo restrictions when using your favourite service. +$You can get a lifetime subscription to VPN Unlimited Infinity for只需49.99美元+$(approx £37). That’s a 90% saving off the full retail price for an essential piece of protection online, so grab this offer today!